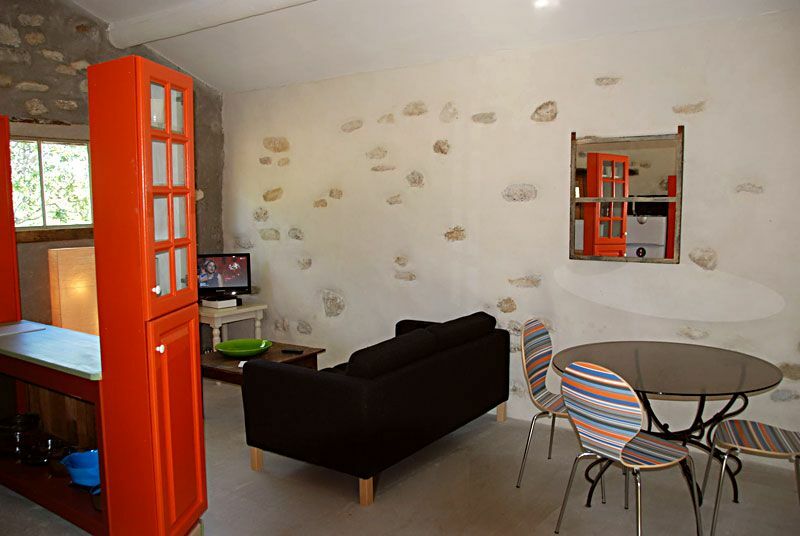 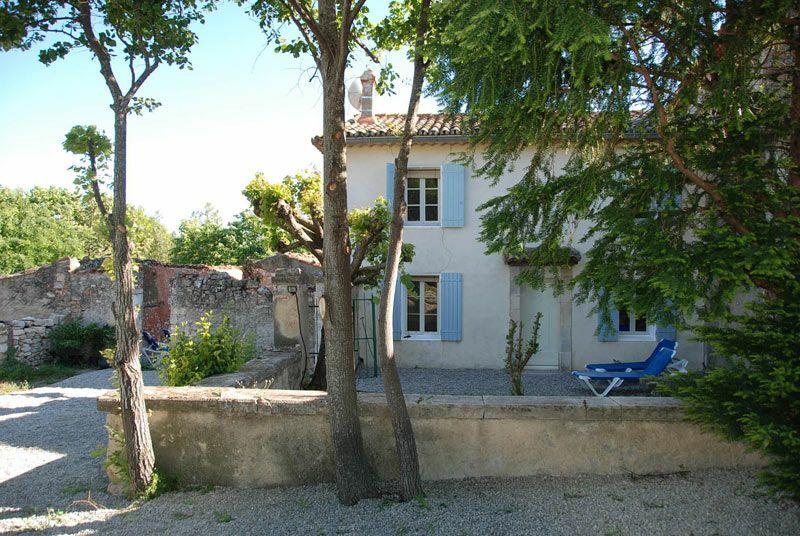 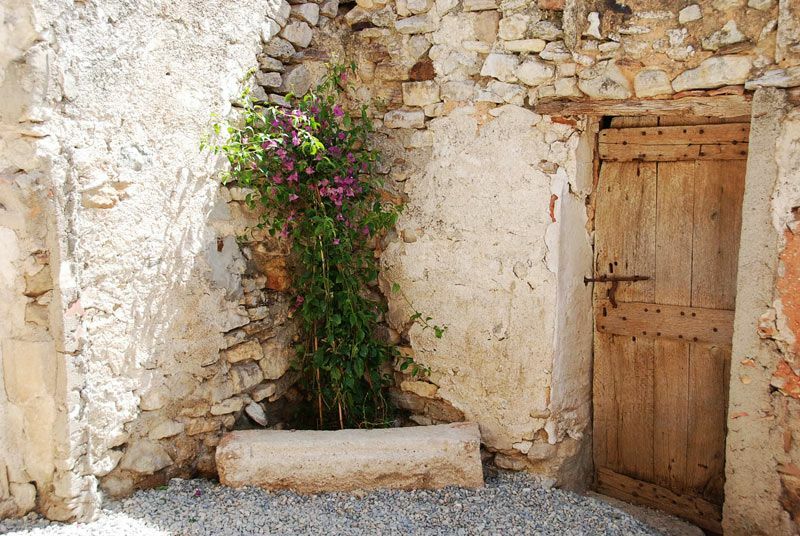 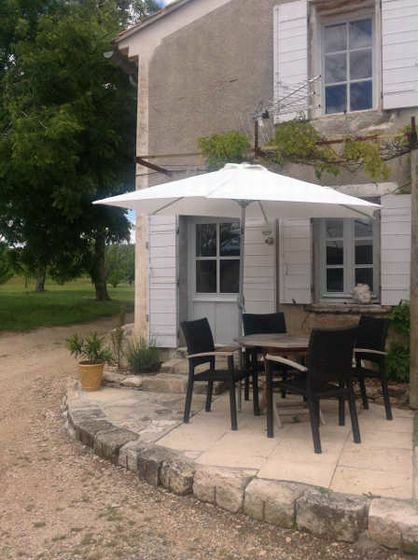 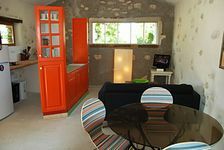 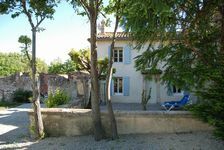 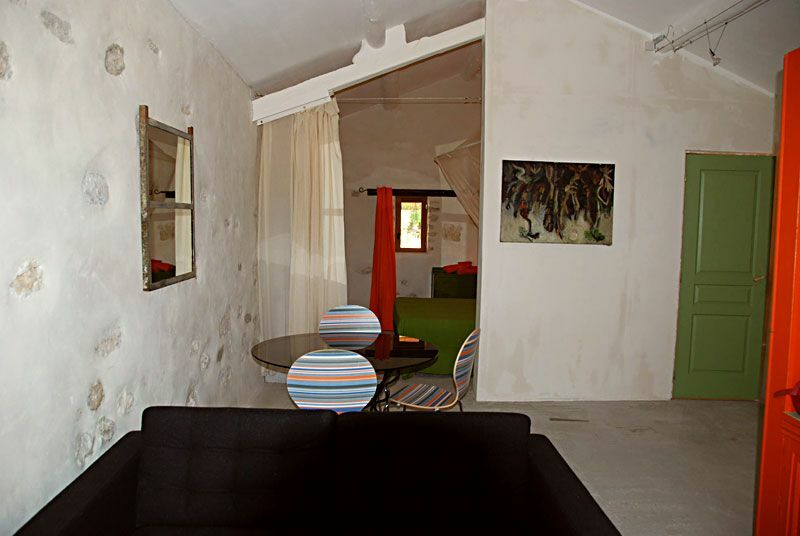 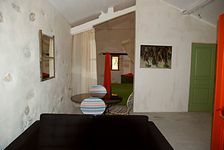 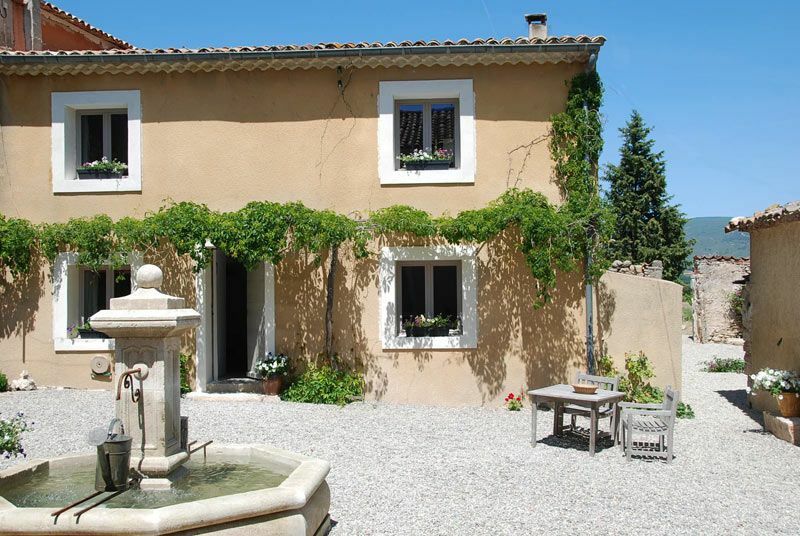 Located in the Luberon Park near Roussillon, Gordes and Apt. 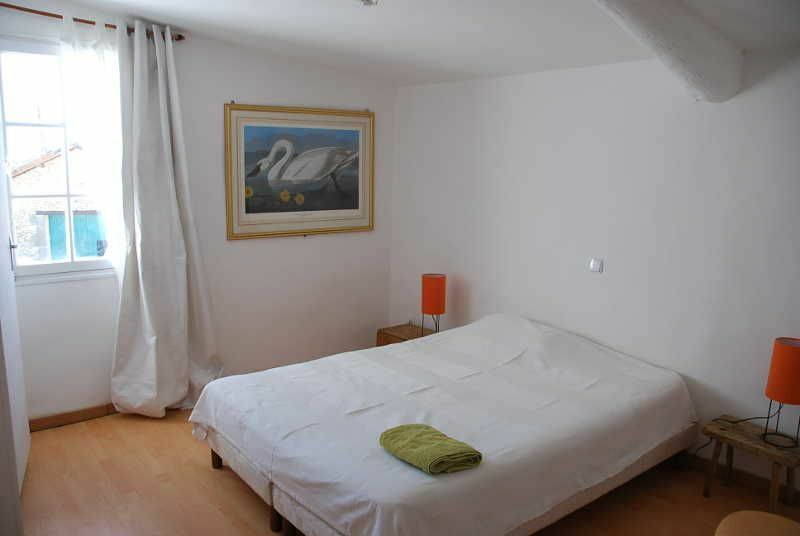 An apartment with two bedrooms overlooking the cherry trees and pool. 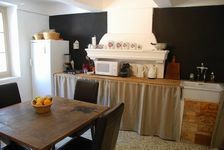 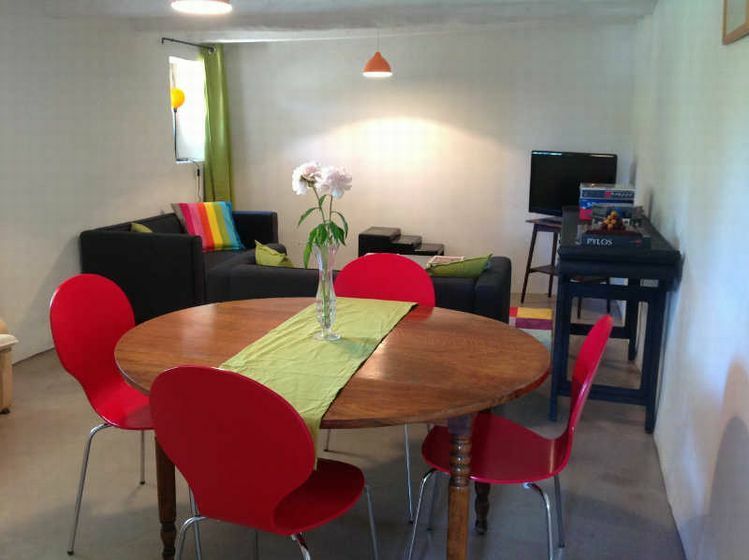 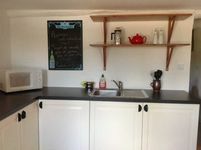 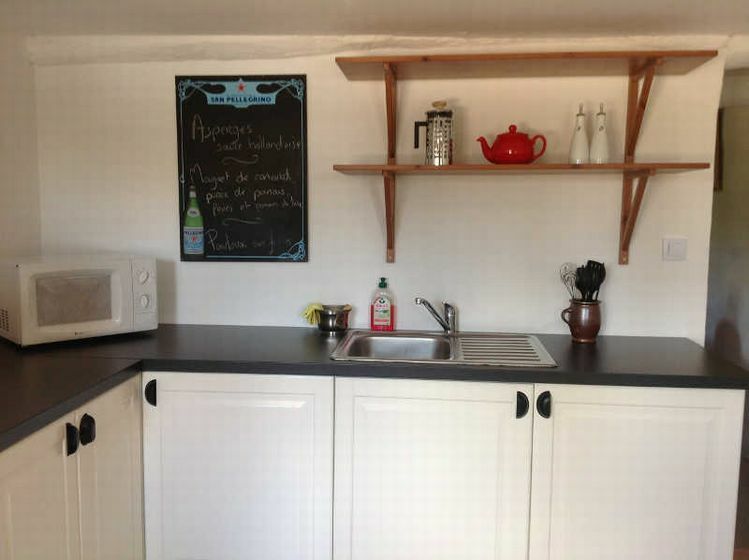 Bed and breakfast with breakfast option or renting a house with its kitchen and living room. The main house can be rented with 4 bedrooms, a small barn with a bedroom and the apartment with two bedrooms. 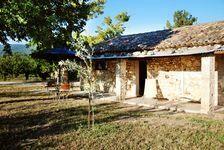 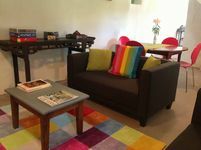 The property is surrounded by vineyards and cherry trees, and guests have access to a large heated swimming pool with panoramic views, shaded parking, courtyard with fountain, wine cellar, bar and terrace, TV and wifi, hearty breakfasts using local produce (jams fruit of our house). 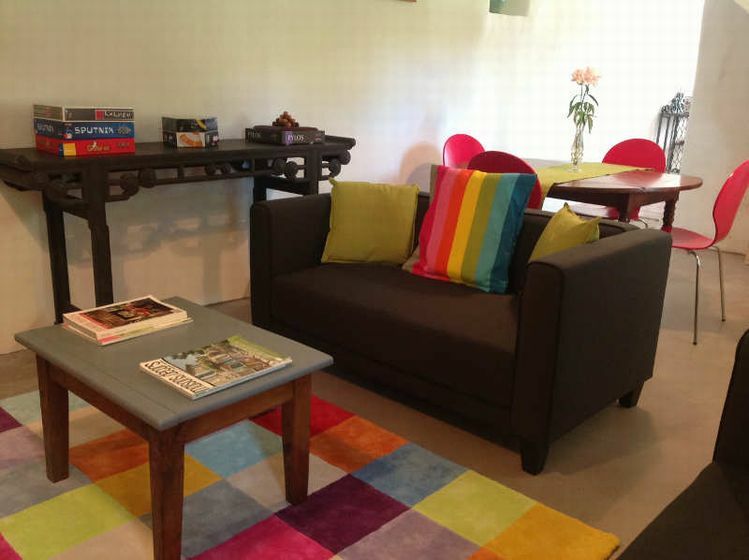 Choose your option and we will make every effort to make your stay pleasant ..